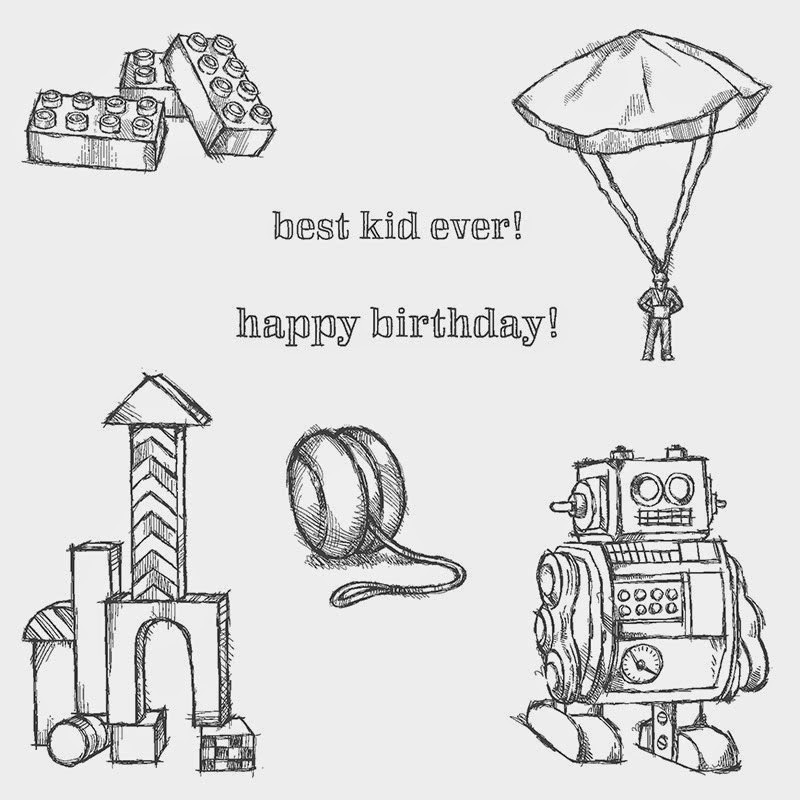 I've been on a bit of a boy birthday kick lately. Not having raised boys, I am so enjoying my three little grandsons, soon to be four, in January. My one granddaughter is so far outnumbered badly, but there may be more babies to come, who know? 1. This clear mount stamp set. 2. The three cards that you see above. The center one is my own design and the other two are cases from Pinterest. The one with the gears was designed by Wendie Bee and the Paratrooper one was designed by Sandy Risi. 3. 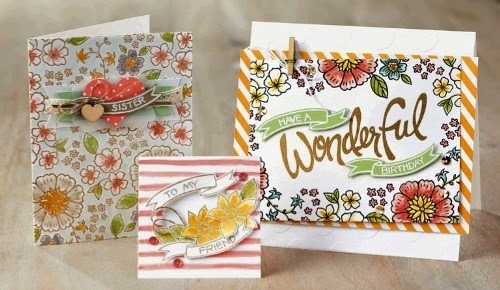 A photo tutorial for each of the cards featuring a list of all supplies and clear step-by-step instructions with photos. 4. Links to a facebook page for interaction and access to the odd video. You can sign up month-to-month, but if you commit to a 6 month term you will get the hostess benefits from all the Stamp of the Month Orders in one of the 6 months during which you are part of the club. To sign up, click the link for Stamp of the Month On-Line Club at the top of this page and fill in the form at the bottom. When I get your information, then I will send you a Paypal invoice by email. When I have your payment I will mail you the cards, stamp set and paper copy of the tutorials. I will also email you the digital tutorials right away, so you can follow the links on them. If you are not Canadian, company regulations will not allow me to send you the stamp set, but I can send you the cards and tutorials for a reduced price. You can always order the stamp set for yourself. I have lots of fun fall classes scheduled. There's something for everyone, including the beginner. Check out the link in the top menu for Classes. There are links on that page for registration for the individual classes. 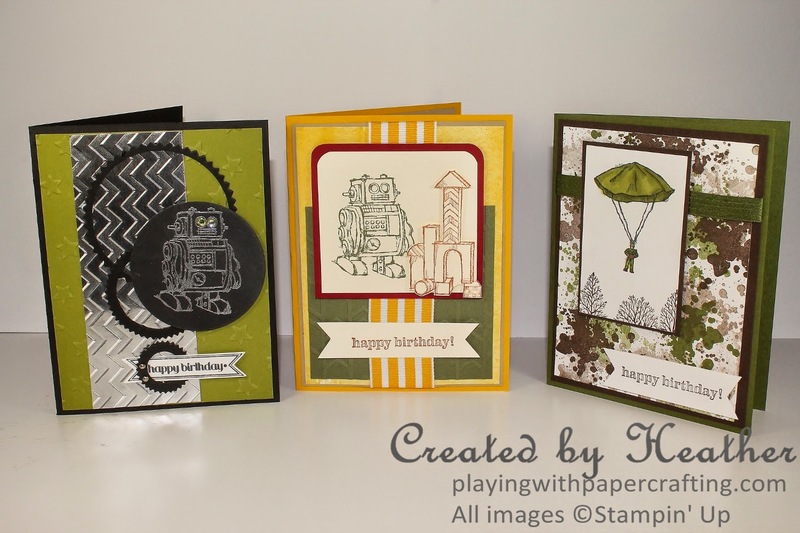 OPENINGS IN MY STAMP CLUB! I wanted to also let everyone know that I have a couple of openings in my regular local stamp club as well. Just email me if you are interested. 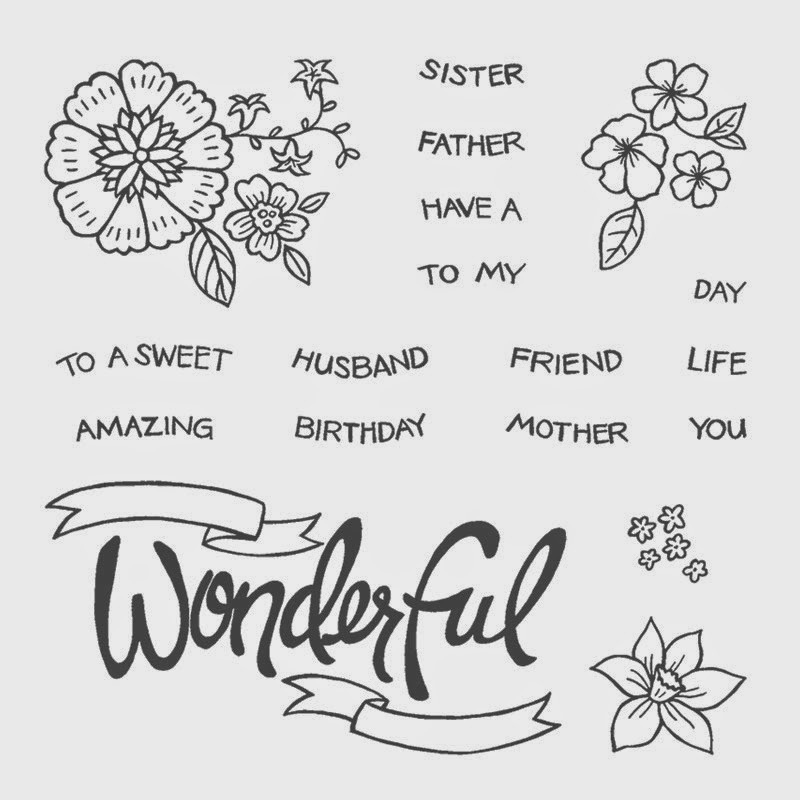 New Amazing PhotoPolymer Stamp Set just released! 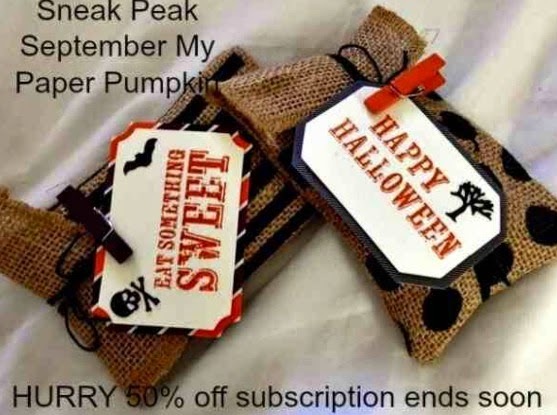 Finally: Tomorrow is the last day to sign up for Paper Pumpkin and get your first two months 50% off! The last few Paper Pumpkins have been so top quality that I'm sure you're going to love the next few. And if you are wanting some Halloween goodie bags, I suggest you sign up by tomorrow in order to receive the September Paper Pumpkin kit. You can stop or put on hold your subscription at anytime or you can prepay your subscriptions. They make great gifts. Better move fast on this one! Go to My Paper Pumpkin and sign up. Please identify me as your demonstrator and use the code: HALFOFF2 when signing up. If you want a prepaid subscription of 3, 6 or 12 months, contact me. Whew! That's a lot of information! 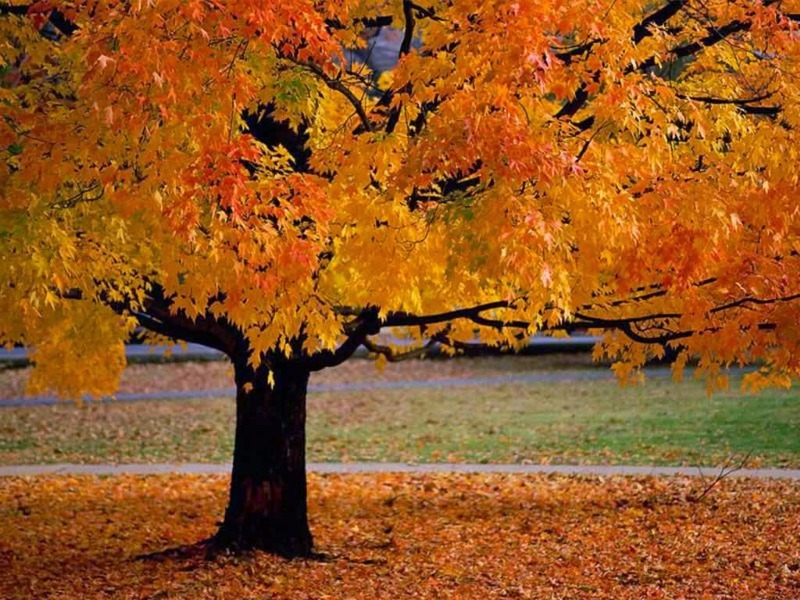 See you tomorrow with a card for The Paper Player's Fall Challenge.